I’m back with another DIY post!!! 😀 I recently found a few natural lip balm recipes on Youtube & decided to try it out. 1) Add the beeswax, olive oil, honey, & vitamin E into a glass container that you can microwave & put it in the microwave for a minute, take it out & stir. I actually only put it in for 40 seconds one time & took it out & stirred cuz it looked like it was going to boil, and the guy said not to let it boil because the honey will get hard. This step is supposed to be done 3x, but I just did it once since it felt pretty hot already & everything was melted. 2) Add the dark cocoa powder into the glass container & mix until the contents are well blended. 3) Pour the contents into your lip balm containers, and put the containers in the fridge for 10-15 minutes. 4) Tada!!! 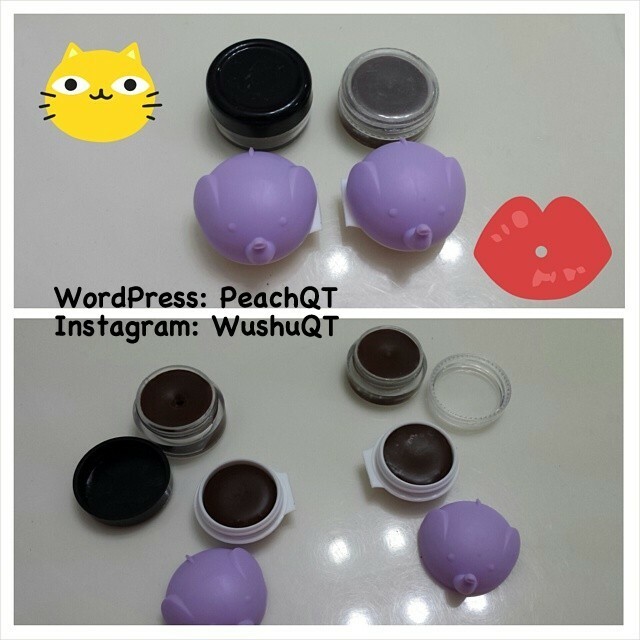 Your lip balm(s) are done!!!!! Beeswax – protectant from Earth’s elements, antibacterial for lips, heal & soften the skin. Olive Oil – cleanses & moisturizes the skin. Honey – natural antimicrobial, moisturizes, high in antioxidants, acts as SPF. Vitamin E- heal & repair skin. Dark Cocoa Powder – contains Vitamin A, B, D, & E, high in antioxidants & minerals, & it tastes amazing!